Once in a while there comes a breakout star in the Philippine beach scene that promises to be the next best beach destination. Calaguas was once that. 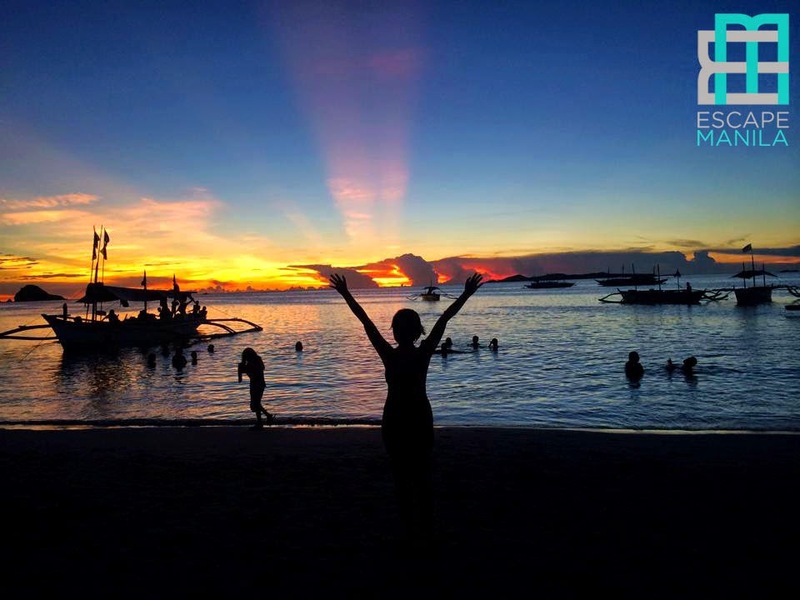 It seemingly appeared from out of the blue, promising to be as beautiful as Boracay yet as peaceful and unspoilt. Calaguas remains to be both of those; still beautiful and undisturbed despite being a popular tourist attraction for the past few years. 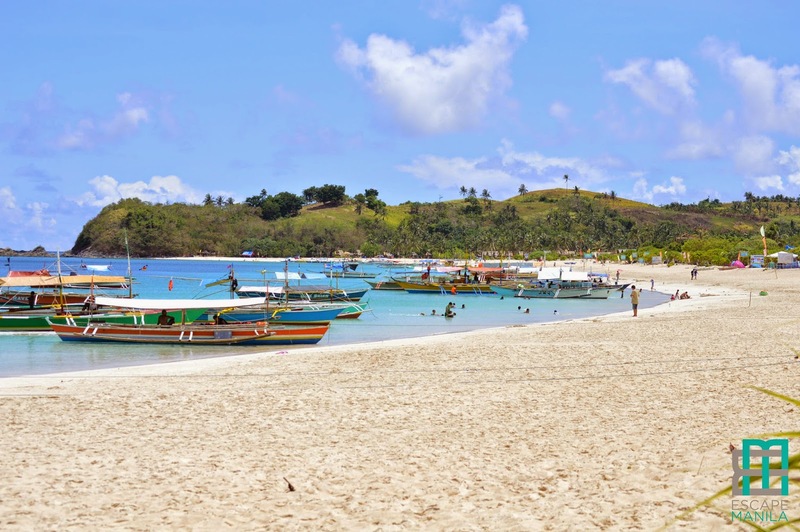 Calaguas islands are part of Vinzons in Camarines Norte. From Manila, you can get there by land through Daet. There are several bus lines that travel from Cubao to Daet, and the bus fares range from P450 to P750, and the travel ranges from seven to eight hours. Domestic flights to Naga are also available, and from Naga, there are vans that go to Daet. From Daet, there’s another van that would take tourists to Paracale, the port town that is the gateway to Calaguas. From Paracale, it’s only a matter of looking for a motorboat for rent to take you to Calaguas. The island itself does not have hotels or resorts to accommodate tourists. Many visitors bring tents which they can pitch on the beach for a fee. For those looking for a more solid place to stay in, there are some rooms and restaurants available in Paracale. There are also no restaurants and eating establishments in the island, so tourists are advised to bring their own food. There is, however, a store in the island, but only provides the basic necessities. 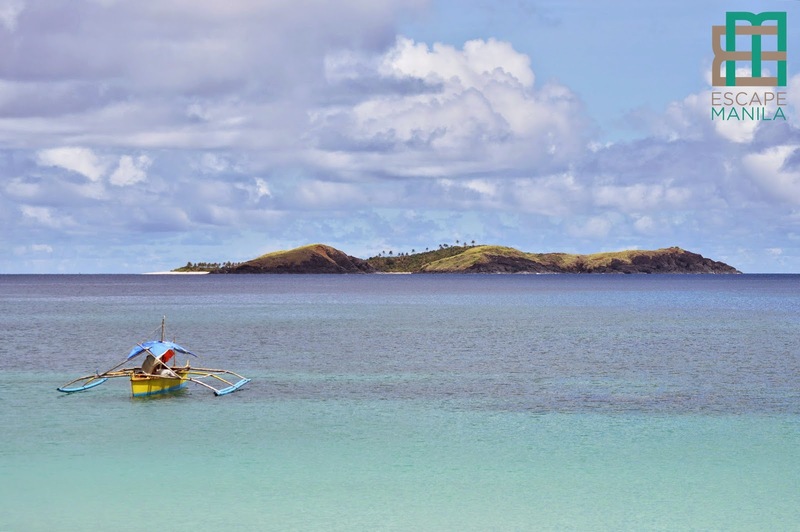 The light sand and jewel toned waters pretty much maps out the things that you can do in Calaguas. The scene is perfect for lounging in the beach, going for a swim, and just getting lost in the moment. The clear waters are also perfect for snorkeling and scuba diving; just remember to take the proper equipment with you. 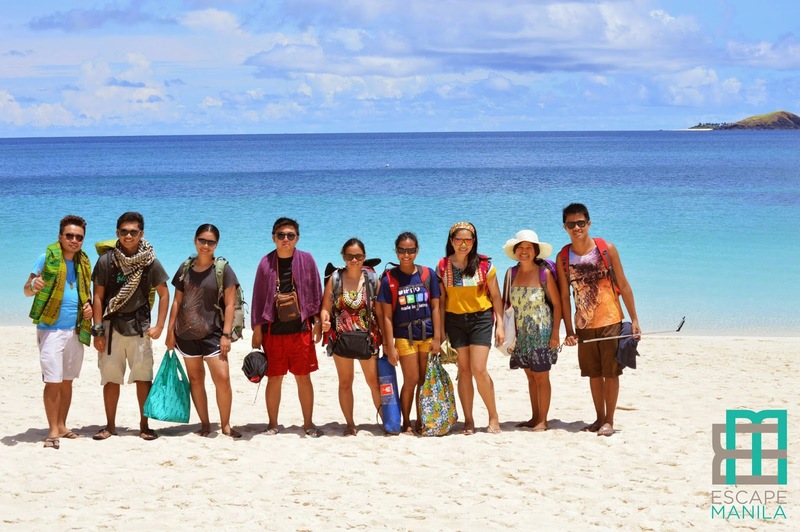 Aside from enjoying the waters of Calaguas, exploring the shores is also a fun activity to do. From the Mahabang Buhangin, which is where most tourists camp, one can walk from north to south of the island in under half a day. The beaches differ from each other, from the rocky beaches in the north, to the white sandy beaches in Mahabang Buhangin, and the pebbly but clear beach in the south. 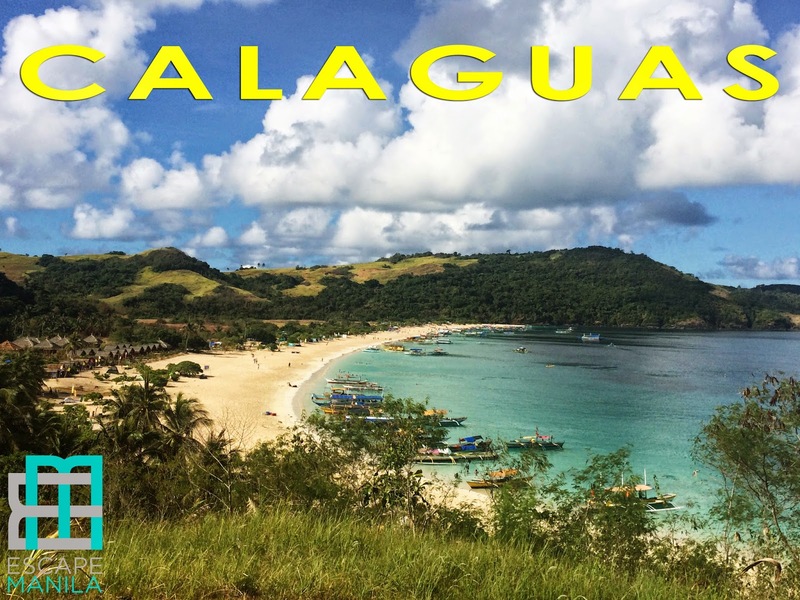 There are also high points within Calaguas, where the rest of the island and the Pacific are visible. 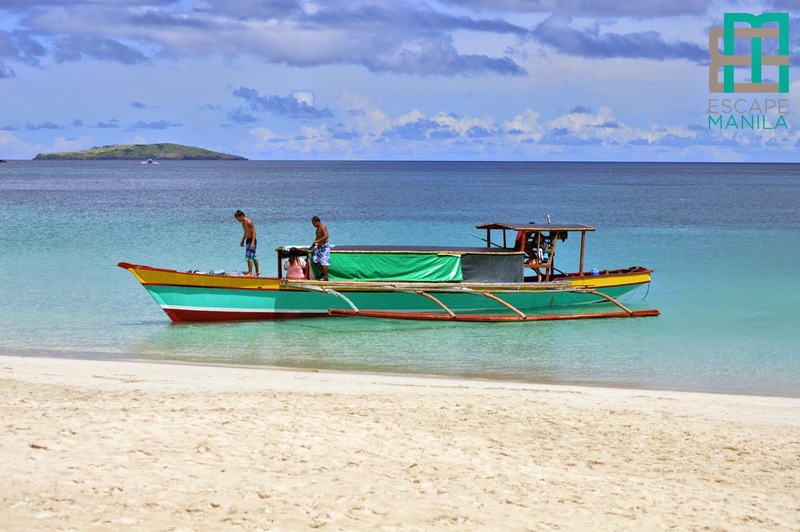 Boats can also be rented for an island hopping tour around Calaguas. 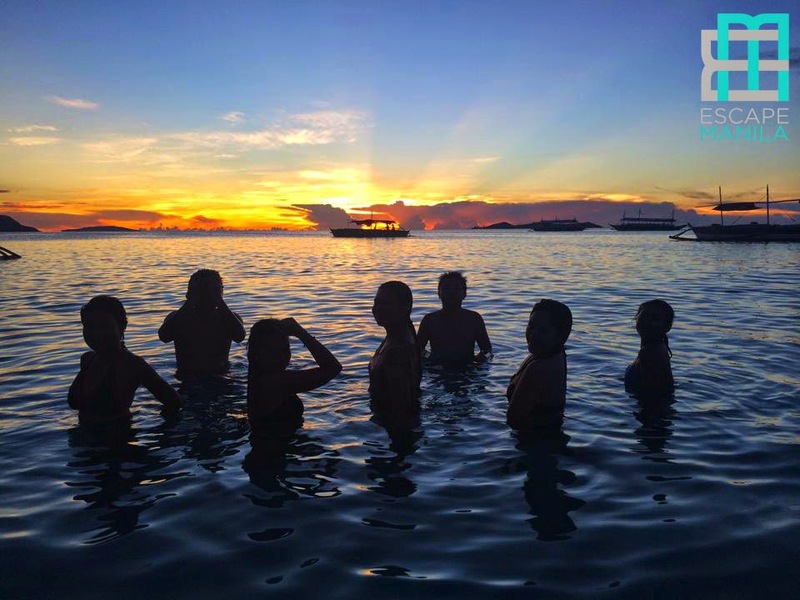 Tinaga Island, Cumalasag, Pinagtakpan, Pinagcastillohan, Balagbag Maliit, Balagbag Malaki, Bendita, and Mantigbi Beach are a few of the islands that you can explore around the area. Back in Paracale, there are old churches such as the church of St. Peter the Apostle Parish and the St. John the Baptist Parish for those looking for some religious and cultural experience. Pulang Daga beach also gives tourists a place to swim. From Calaguas, Labo in Camarines Norte also provides attractions with its falls. You can choose among Saltahan, Burok-Busok, Malatap, and Palanas falls, or just simply visit them all. A cave tour in Cadig Cave in Labo is also an option for cave explorers. 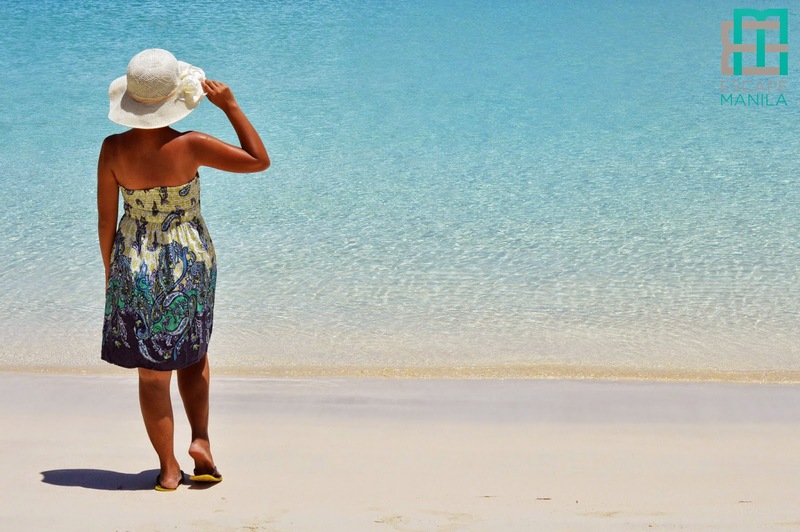 All in all, Calaguas is between being mainstream and being off the beaten track when it comes to tourist attractions in the Philippines and is perfect for those who want to experience the best of both worlds.